Wijze woorden in duistere tijden. 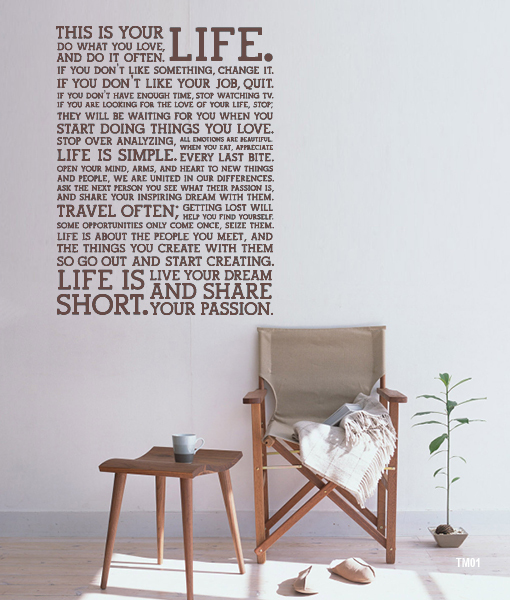 The Holstee Manifesto was de bestseller voor Juni 2018! This is your life. Do what you want and do it often. If you don’t like something, change it. If you don’t like your job, quit. If you don’t have enough time, stop watching TV. If you are looking for the love of your life, stop; they will be waiting for you when you start doing things you love. Stop over-analysing, life is simple. All emotions are beautiful. When you eat, appreciate every last bite. Life is simple. Open your heart, mind and arms to new things and people, we are united in our differences. Ask the next person you see what their passion is and share your inspiring dream with them. Travel often; getting lost will help you find yourself. Some opportunities only come once, seize them. Life is about the people you meet and the things you create with them, so go out and start creating. Life is short, live your dream and wear your passion. This entry was posted in Bestseller. Bookmark the permalink.